for the current translations and their expertise! The .csv is the list of text to translate. The full.csv is the complete set of the translations and allows you to change existing translations. The CSV files have a simple structure for each translation ("English","Translation") and can be changed with Excel or any text editor. Text Encoding is UTF-8. Please contact me if you have any questions. 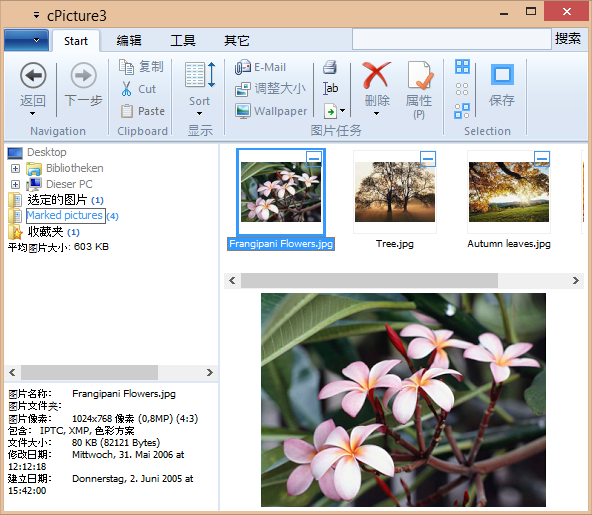 "Picture name and target folder";"图片名和目标文件夹"
"Enter a name for this picture:";"输入图片名称:"